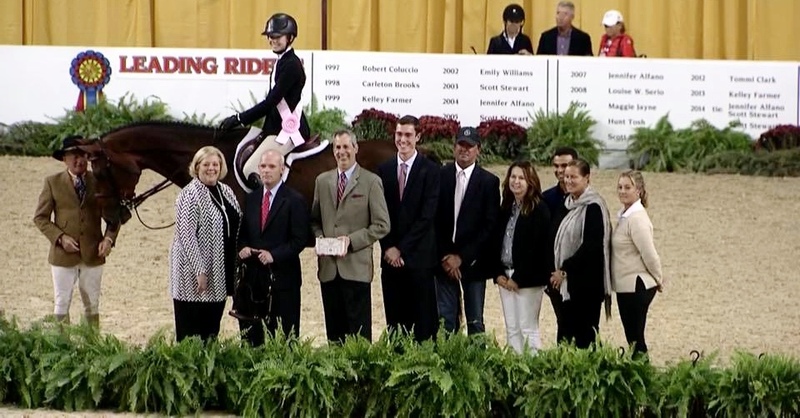 Paige Matthies earned a fifth place finish in the 2017 Dover USEF Hunt Seat Medal Finals with trainers Melissa Hirt, Ken and Emily Smith and Gabriel Rodrigues. Wellington, FL – March 19, 2018 – Trainer Melissa Hirt of Northern Pines Farm, just outside of Traverse City, Michigan, is the first to admit the road to the top is an opportunity to learn more. It truly takes a village to achieve great things, in 2017 proving just that, with rider Paige Matthies, 16, taking the 5th place spot in the Dover USEF Hunt Seat Medal Finals. Hirt shared her thoughts on last year and what she wants to change to try for a big equitation win. Hirt successfully trains young riders and young horses to accomplish goals at the highest levels of the sport, including the medal finals. She is one of the most humble trainers you will find with a good sense of humor and is not too proud to reach out and team up with other top trainers to benefit her group. After teaming up with Ken and Emily Smith of Ashland Farm in Lexington, KY, Hirt admitted there’s no other way to get it done. 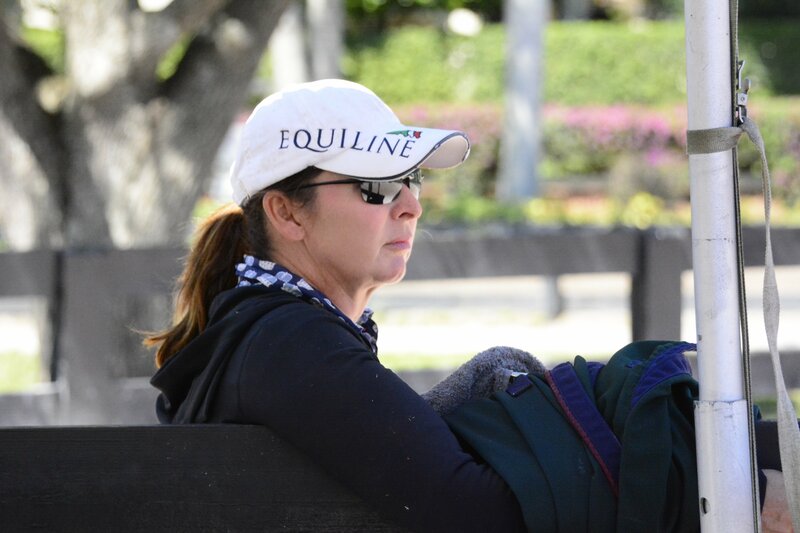 Hirt explained she teams up with other trainers at all levels, with 80+ horses at home, she really has fun sharing with others. She lends horses out to other professionals as projects, when if she didn’t, the horses would be sitting at home. 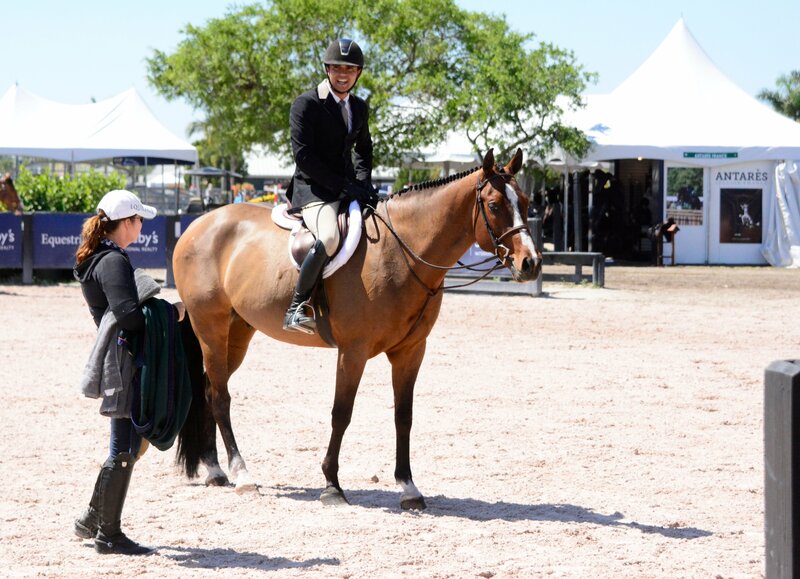 Hirt has Gabriel Rodrigues as her assistant, who is fantastic at both teaching and riding. When it’s professional to professional teaming up, everyone works together with mutual respect. 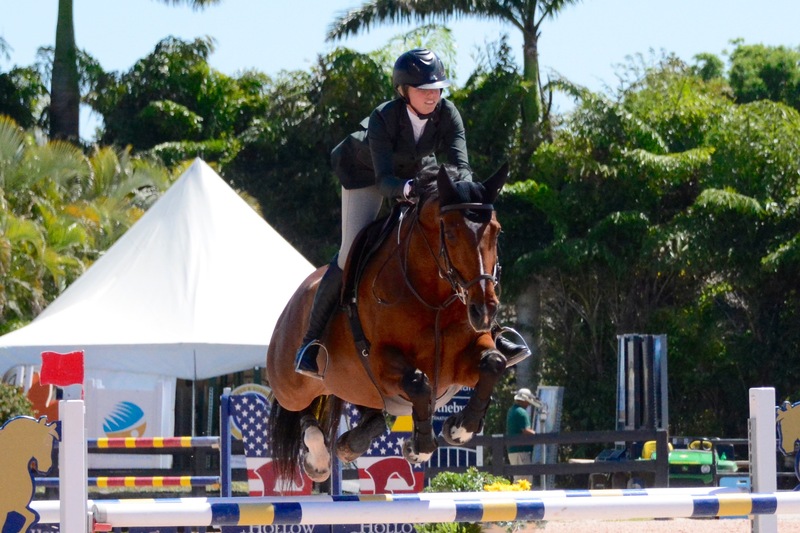 Hirt recently purchased a farm in Wellington so her riders can spend time training with Smith during the winter months while getting qualified. The riders get a chance to try different horses and figure out which one is the best fit when it comes to the finals. It also gives everyone a chance to learn each other’s styles so the riders can be confident and comfortable in that big moment. Hirt and Rodrigues work with the riders on the road and back home in Michigan. With a second location in Michigan, conveniently located next to the Great Lakes Equestrian Festival showgrounds, it is the perfect location to train in the summer. Hirt has several talented riders that train with her that might all be working for the same goals at different stages of the game. Matthies has two more years as a junior and has been to medal finals five times. Aristea Santoro is just 15 years old but has already ridden in the finals as well. Matthies was in the hunt for a top ribbon all year but still less experienced than the medal finals winners. “I think it was just plain maturity and getting out there. Paige had expectations and other people had expectations, I think she will really be riding for herself these next two years,” added Hirt. When prepping the kids, Hirt wants parents to understand that trainers are not psychologists. They have a great sports psychologist they use and believe it helps with the mental organization and training. Hirt also wants parents to realize the finals are such a special time for young riders and the stress level is incredibly high so any added stress can send the kids reeling. Hirt explained that you don’t have to own them all but a variety of leases can be an affordable way to get the extra mileage. 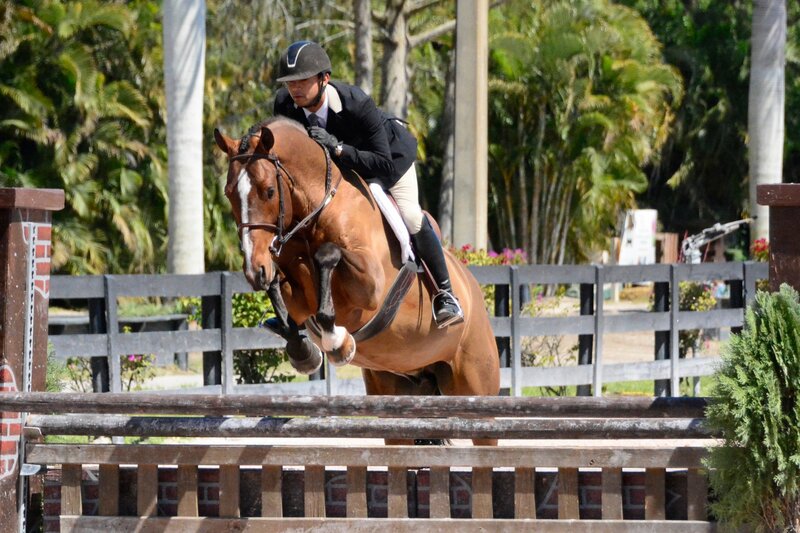 Even leasing a jumper for a few months or adding an extra equitation horse for a short time can benefit. 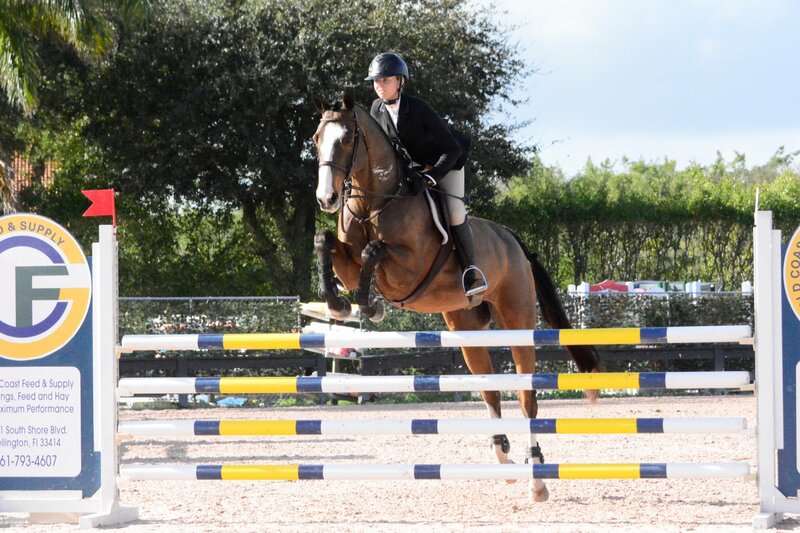 The really great equitation horses are scooped up early or saved until just before indoors, but there are still plenty of horses available to learn on. "We have been very fortunate to be part of Melissa Hirt and Paige Matthies' team," said Ken Smith. "The key to success is teamwork, hard work, the right horse and strategic planning. We try to plan the best shows and not over-use the horses. We appreciate Melissa's trust in Ashland Farms, we are part of her team and working together for the ultimate outcome." Melissa Hirt is a native of suburban Chicago and moved to Leelanau County in 1995, completing construction of her Northern Pines equine dream in 2000. Today, Melissa's students are winning numerous top honors at the zone, regional, and national levels through her experienced training and remarkable skill of matching riders and horses to create impressive teams.